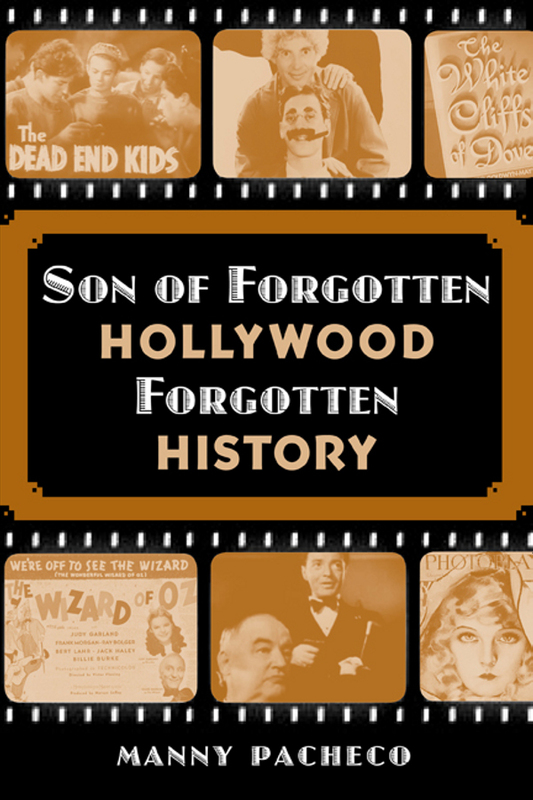 Son of Forgotten Hollywood Forgotten History has just passed 1100 in sales. 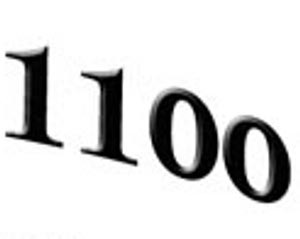 The latest milestone is due to the purchases made at our monthly MCA-I event involving media professionals in the Orange County, CA area, and at a local chapter of Rotary International function in Carpinteria, just outside of Santa Barbara. More sales are expected next week for the book series as I head to Vista, CA in San Diego for a Rotary luncheon; and CINECON 50, the annual film festival held on Labor Day weekend in Hollywood. Each year, I do quite well at this event. As they say… onward and forward! This entry was posted on Friday, August 22nd, 2014 at 12:41 pm	and is filed under Blog by Manny Pacheco. You can follow any comments to this post through the RSS 2.0 feed. Responses are currently closed, but you can trackback from your own site.